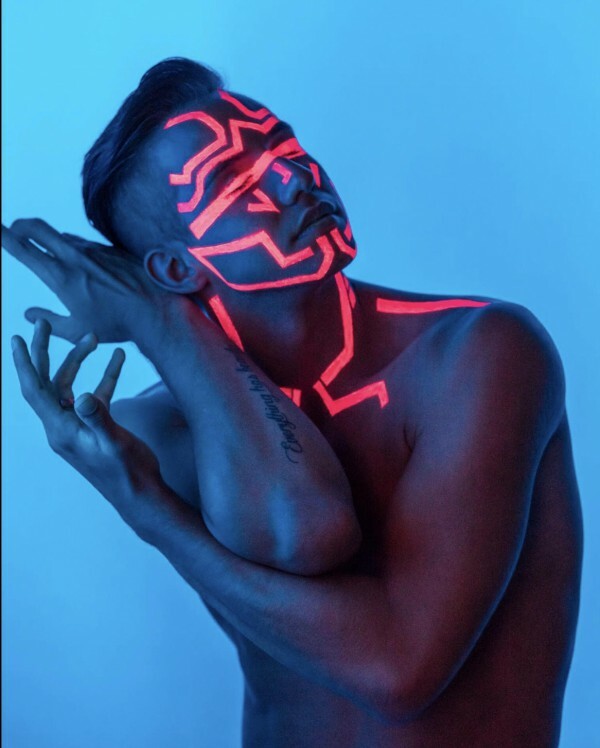 As a teacher and choreographer, Derek has worked for various dance organizations including On the Floor, Hit the Floor, CLI Studios, Mather Dance Company Online, Acrobatic Arts, Step Up 2 Dance, Twilight Dance Convention and Top Ten Dance Challenge where he has judged, taught, and assisted top choreographers in the industry. 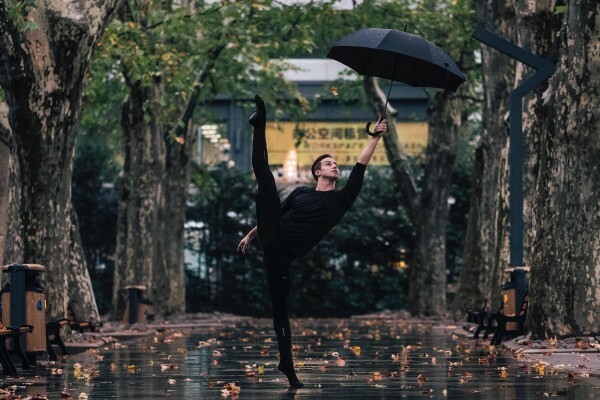 His career has taken him to destinations throughout the United States, Canada, Central America, Australia, China and Singapore where he has taught at over 200 competitive and professional dance studios. 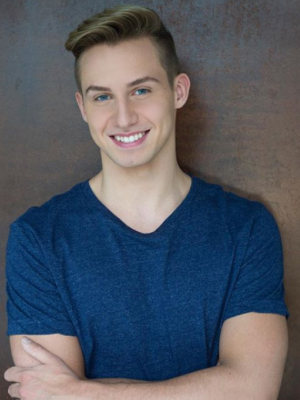 Since 2014, Derek choreographed more than 350 award winning pieces, including pieces for stars on Dance Moms, Disney Channel’s Backstage and So You Think You Can Dance. 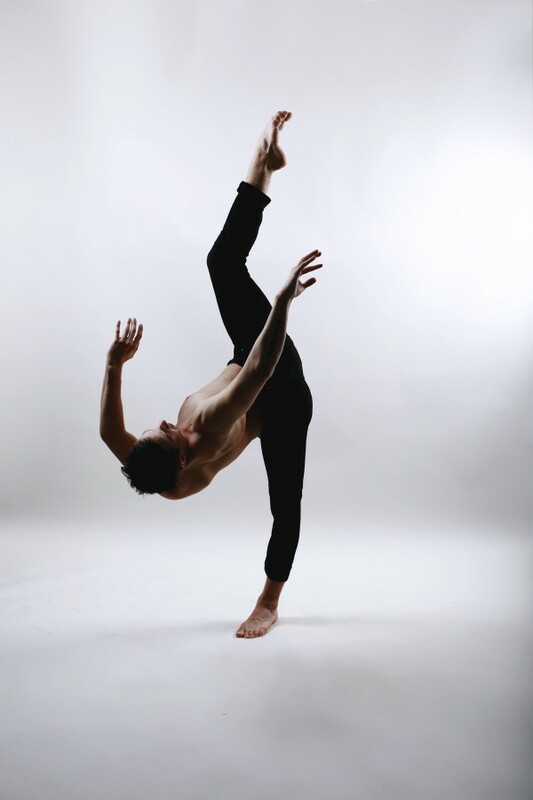 Derek currently teaches and assists for On the Floor: The Ultimate Dance Experience, working with young dancers all over North America and is a Core Faculty member for Millennium Dance Complex Toronto. 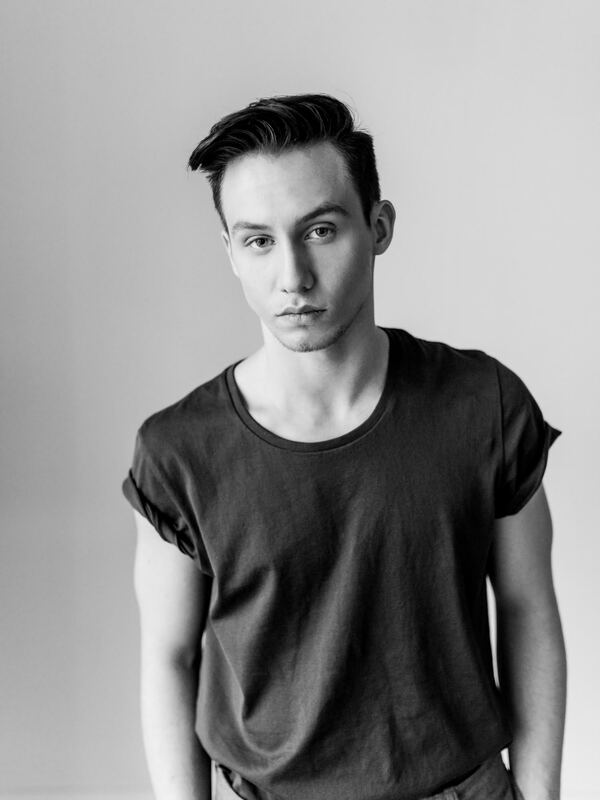 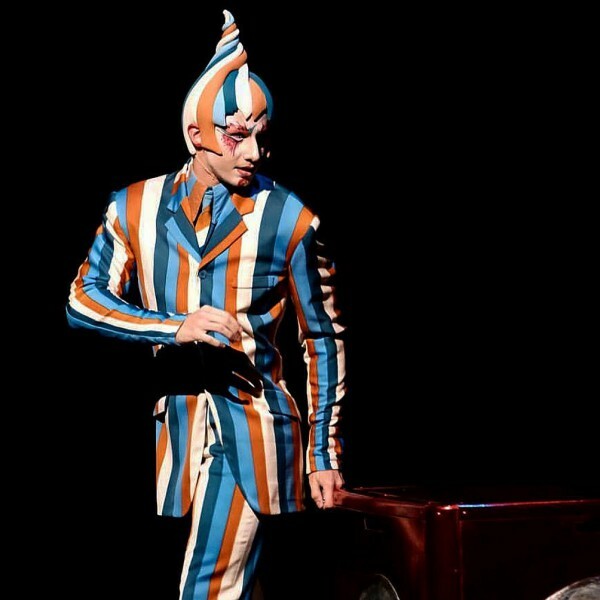 He has also choreographed pieces and been a principal dancer in On the Floor’s Gala for SickKids Hospital in Toronto for 4 years and has helped raise over $200,000 for the ChildLife Program.